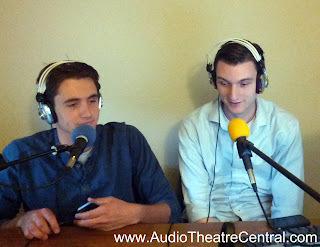 In this edition of the show we have a fantastic time reviewing Lamplighter Theatre's Sir Knight of the Splendid Way. 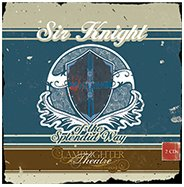 This is an absolutely phenomenal audio drama that you must hear! We also are thrilled to be joined on the show by Lamplighter Theatre's Executive Producer, Mark Hamby for an information packed interview and we share some listener feedback as well. But before all of that kicks off, Roy delivers a great newscast.